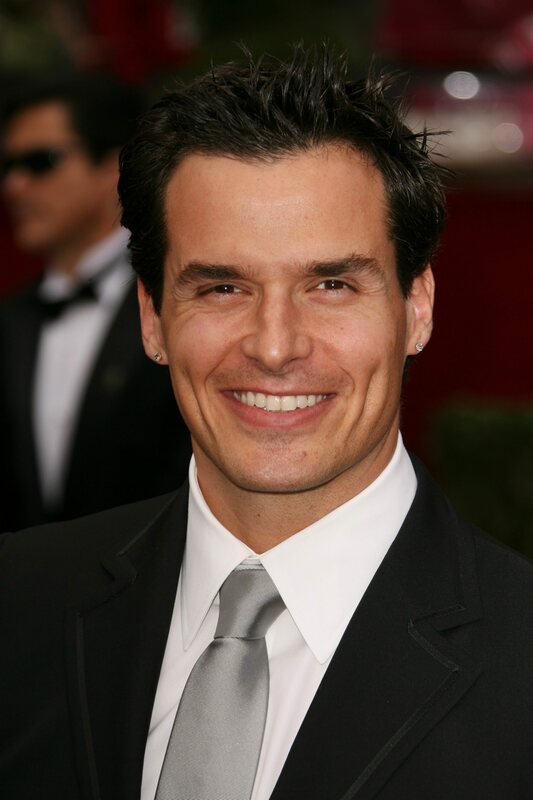 FIX IT & FINISH IT, the home improvement show hosted by Antonio Sabato, Jr. (ex-Jagger, GH et al), had been renewed for seasons 2 and 3, Bellum Entertainment and Raycom Media announced today. On tonight's broadcast of Soap Nation Live! with Michael Fairman, GH's Laura Wright (Carly) will join Michael Fairman as co-host, and the duo will welcome Wright's co-star Ryan Paevey (Nathan) and former co-star Greg Vaughan (ex-Lucky, GH; Eric, DAYS), as well as Antonio Sabato, Jr. (ex-Jagger), who will talk about week one of DANCING WITH THE STARS. DANCING WITH THE STARS kicks off its 19th season tonight on ABC, with not one, but two soap alums on the roster.